as well as for general usage on signs, etc. Weatherproof, color does not fade in the sun. 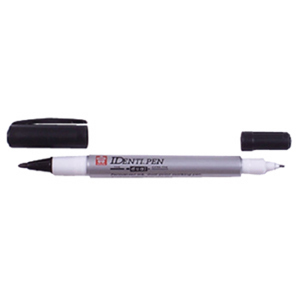 Important: This pen has a 5 second drying time!